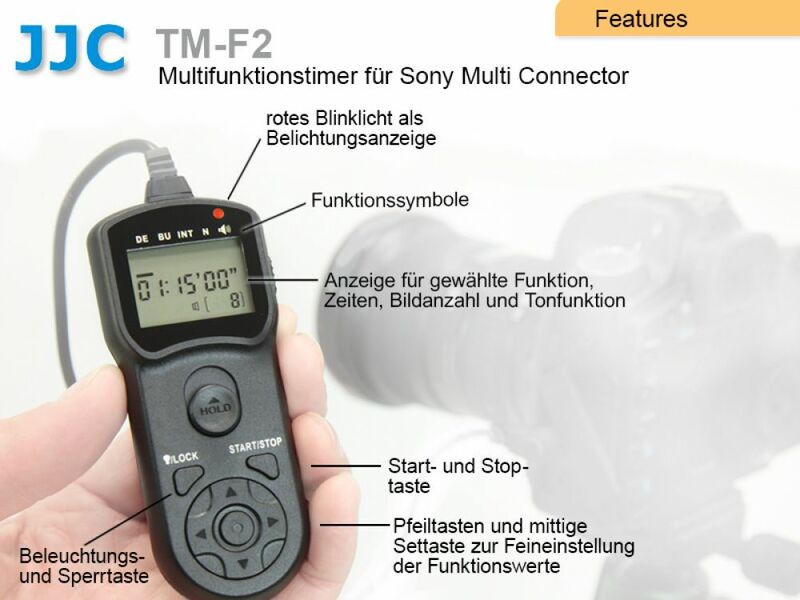 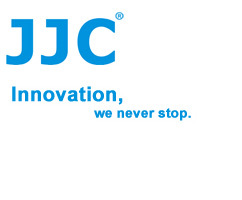 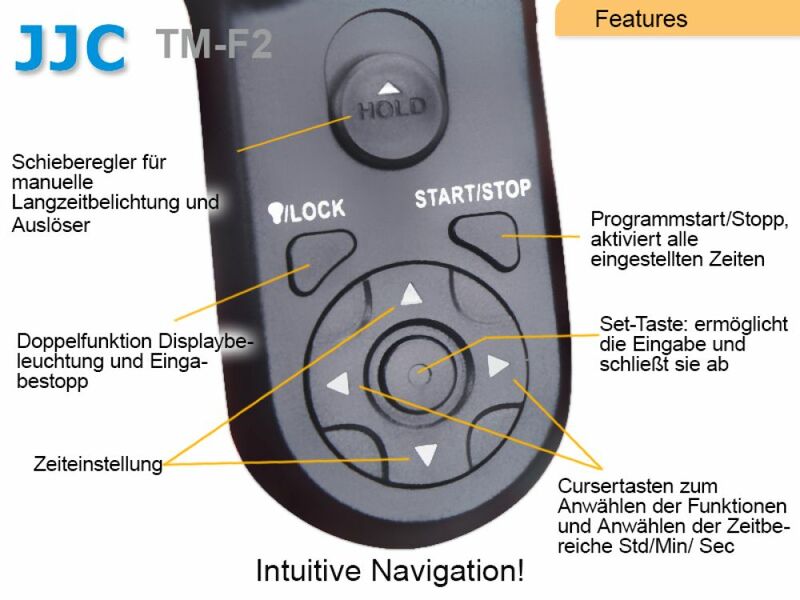 The JJC TM Multi-Function Timer remote control provides a simple trigger function and can activate the bulb function on cameras. 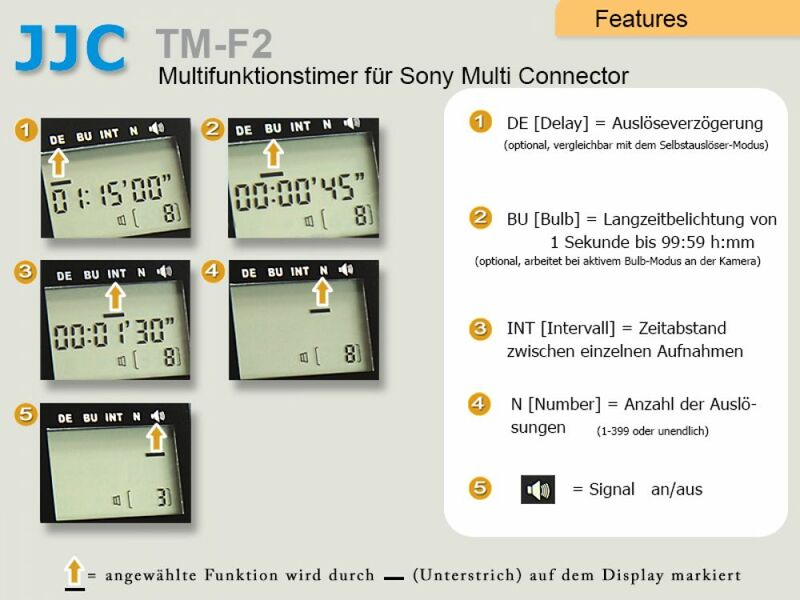 It also functions as a timer remote and can be programmed to function as an intervalometer. 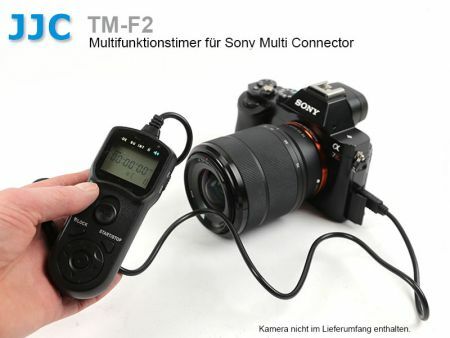 The JJC TM is a remote control with an 90cm cord and a self-timer, interval timer, long-exposure timer, and exposure-count setting feature. The timer can be set anywhere from 1 sec. 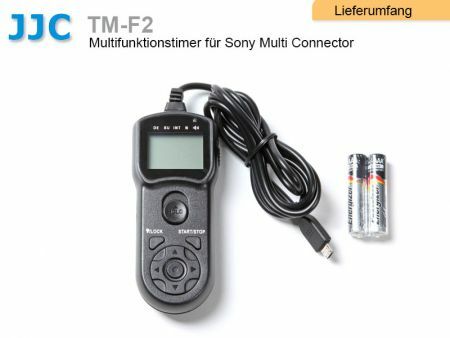 to 99 hrs., 59 min., 59 sec. The maximum number of exposure is 399.